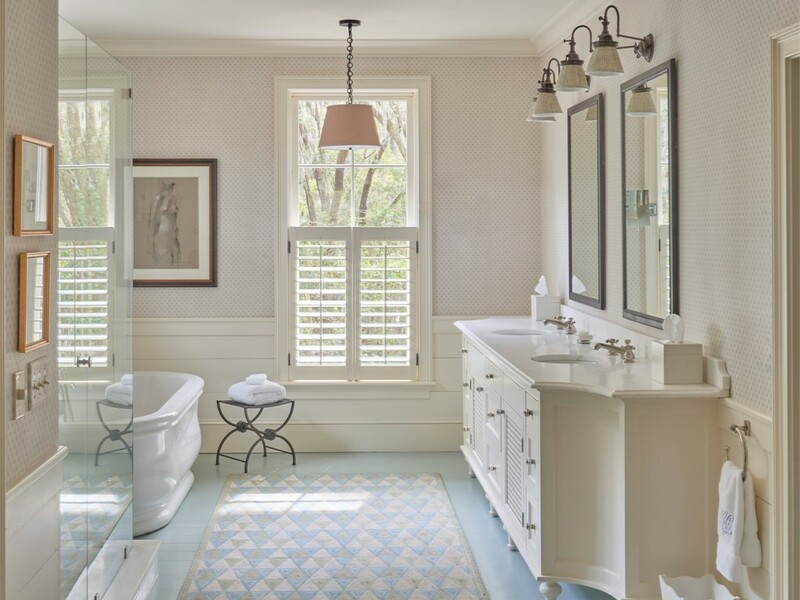 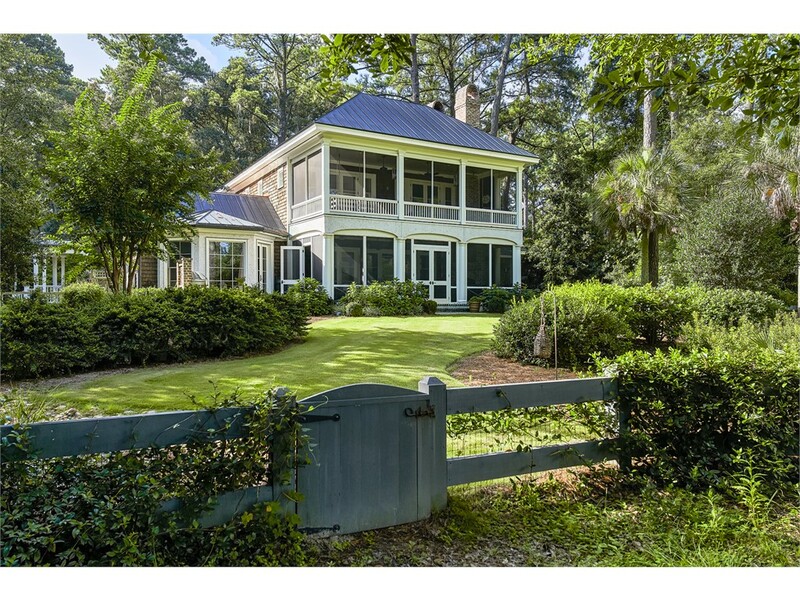 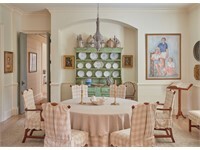  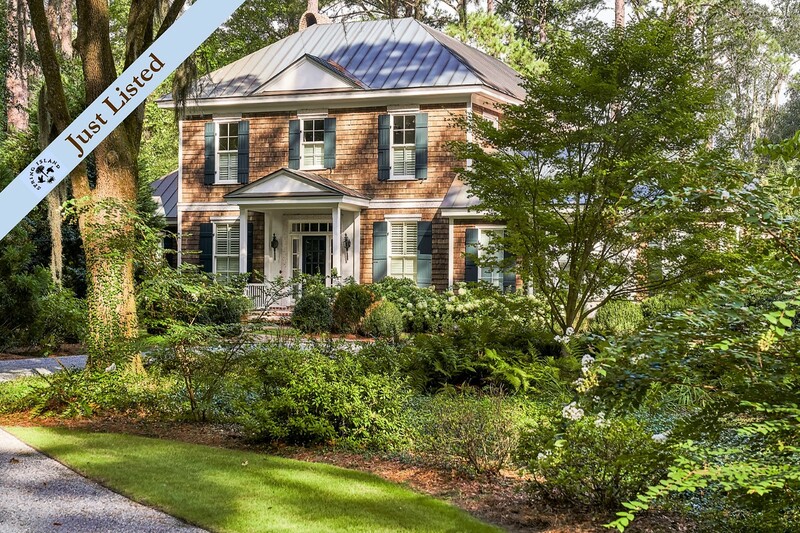 A gorgeous Georgian home situated on 3.16 acres with views of Quail House Pond to the Chechessee marsh designed by noted Sea Island, Georgia architect John Shackleford. 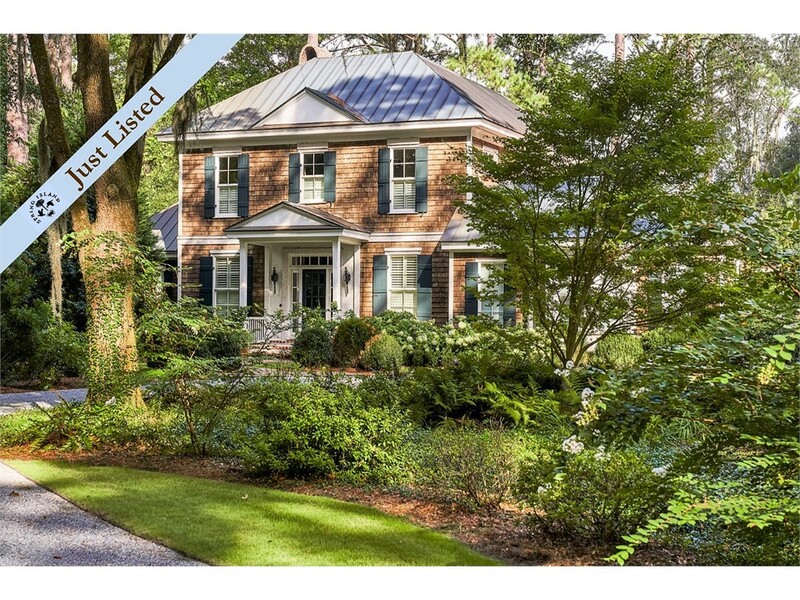 •	4 bedrooms / 4 Full baths and 1 Half / Approximately 5,065 sq.ft. 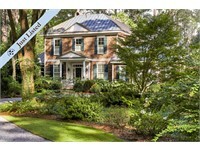 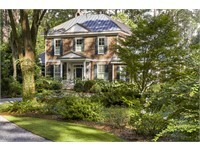 •	Substantial updating recently completed make this home move in ready. 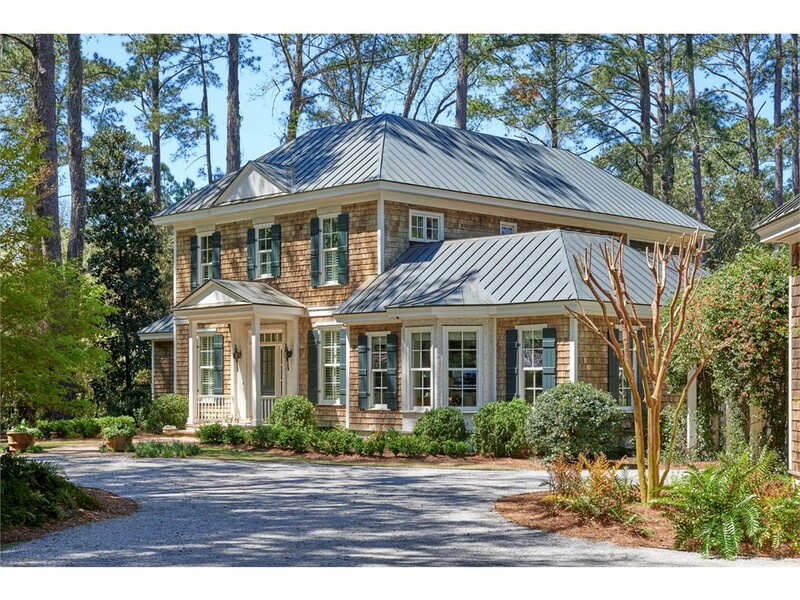 •	Cedar shingle and tabby siding, standing seam copper roof, and wood shutters. 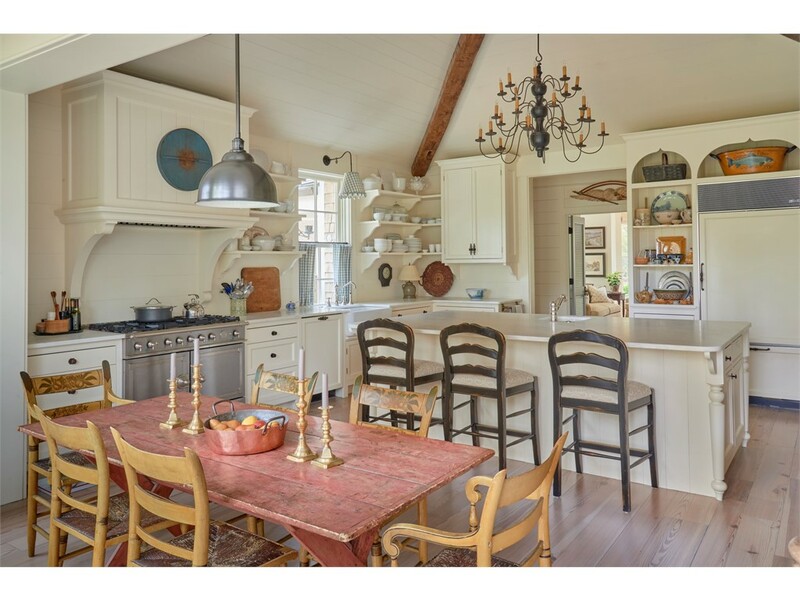 •	A culinary kitchen with La Cornue stove and oven, Sub-Zero fridge, two sinks, two dishwashers, marble countertops, and custom cabinetry. 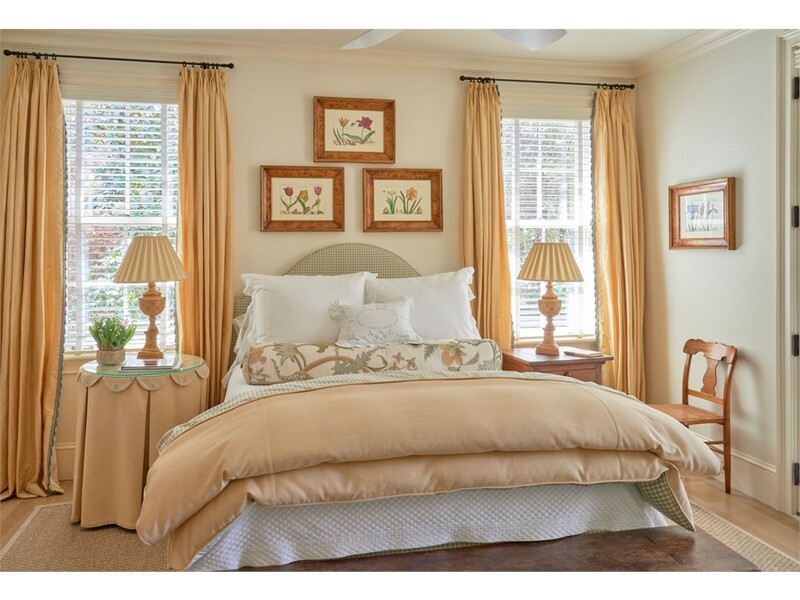 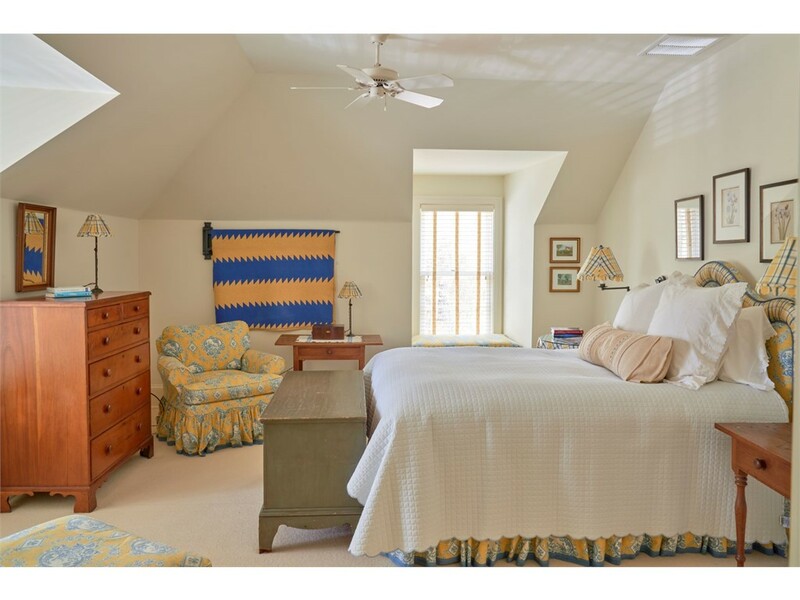 •	A second floor Master suite features a sitting room/ office, large walk-in closet, master bath, laundry room, and screened porch. 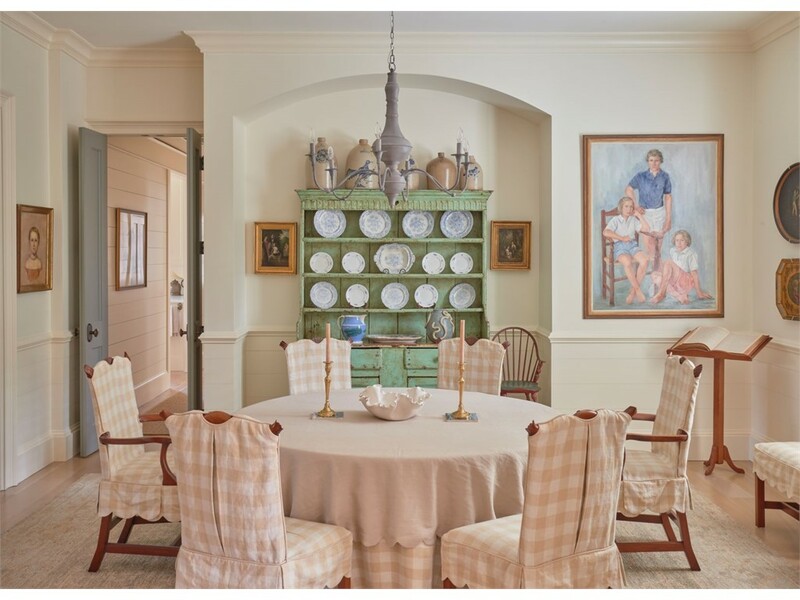 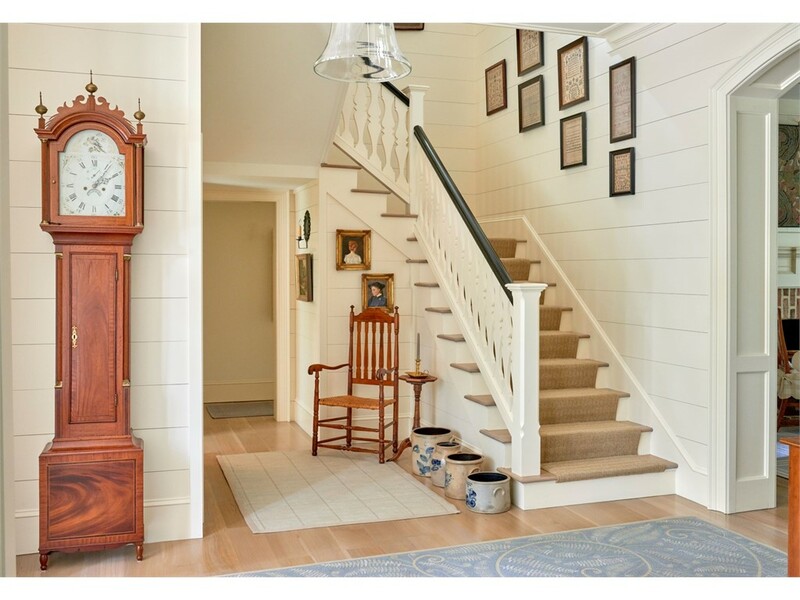 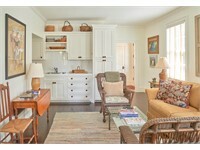 •	Shiplap walls and ceiling, quarter sawn wide Oak and Heart Pine floors. 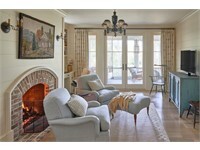 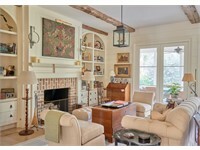 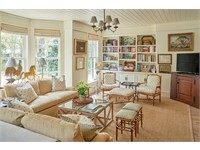 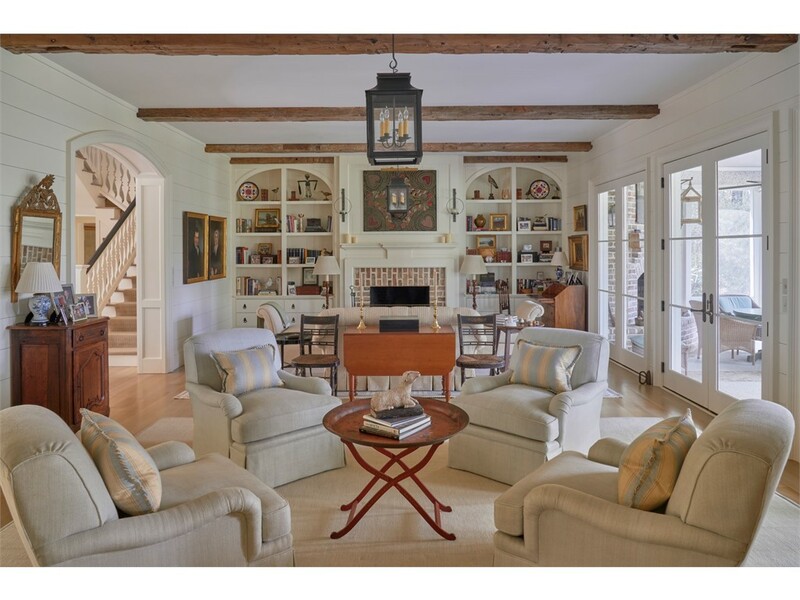 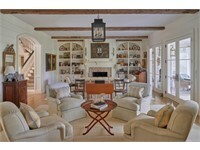 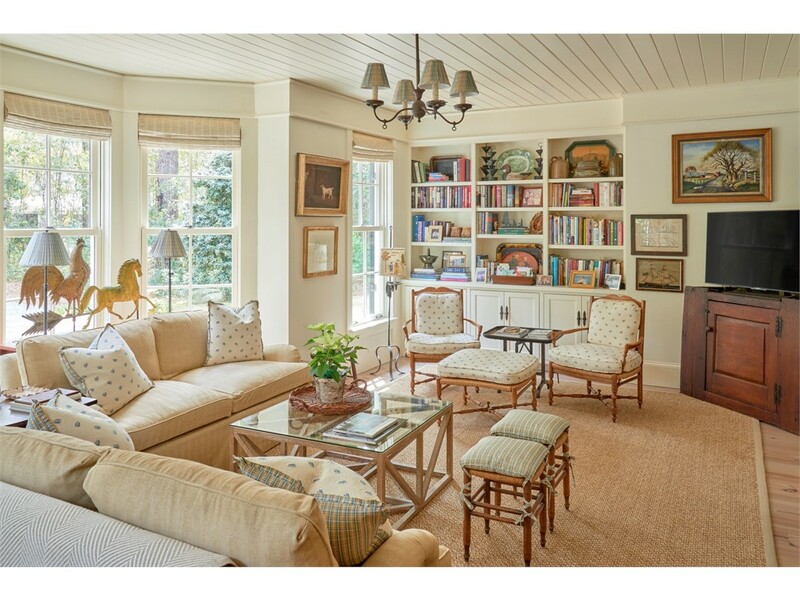 •	Living room features custom bookshelves, a fireplace and shiplap walls. 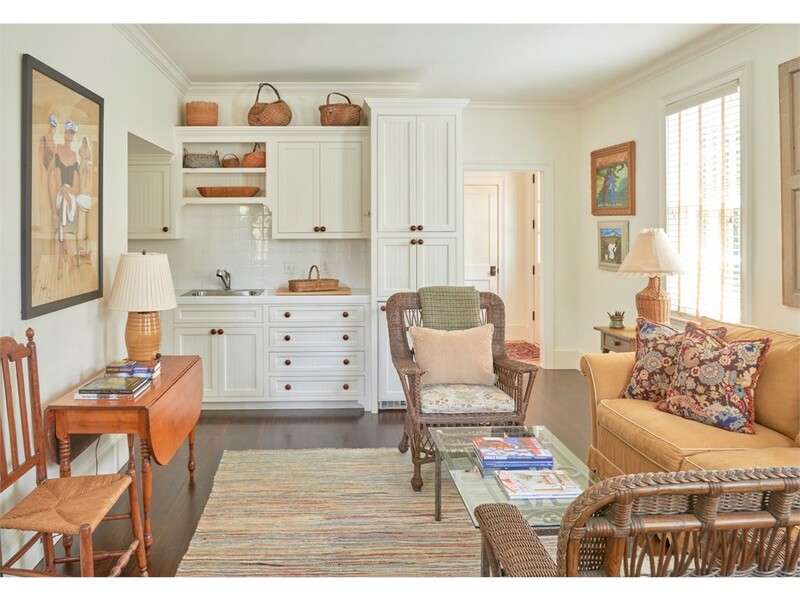 •	Keeping room with built-in bookshelves. 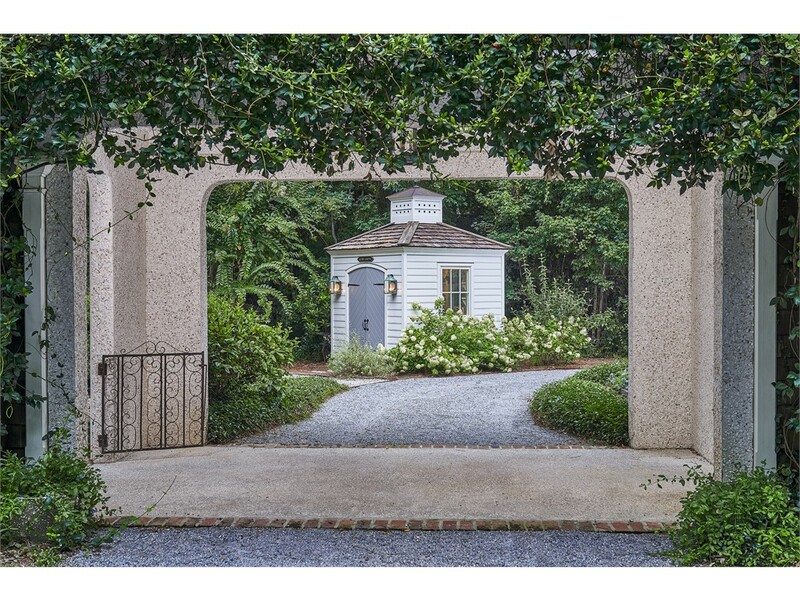 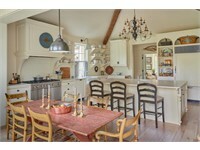 •	A separate Carriage House contains a living room, kitchen, laundry, 2 Bedrooms and 2 baths. 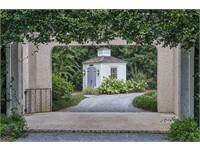 •	Oversized 2 car garage with a porte cochere. 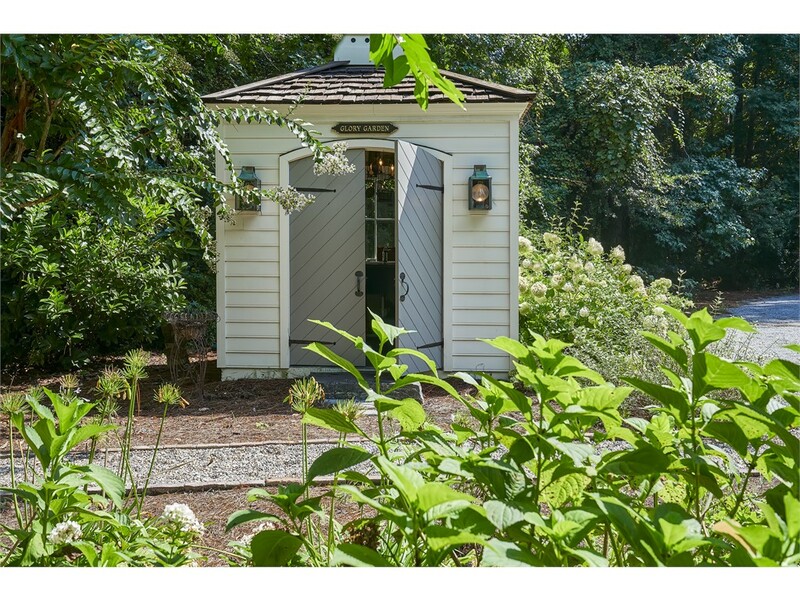 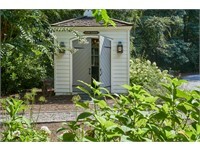 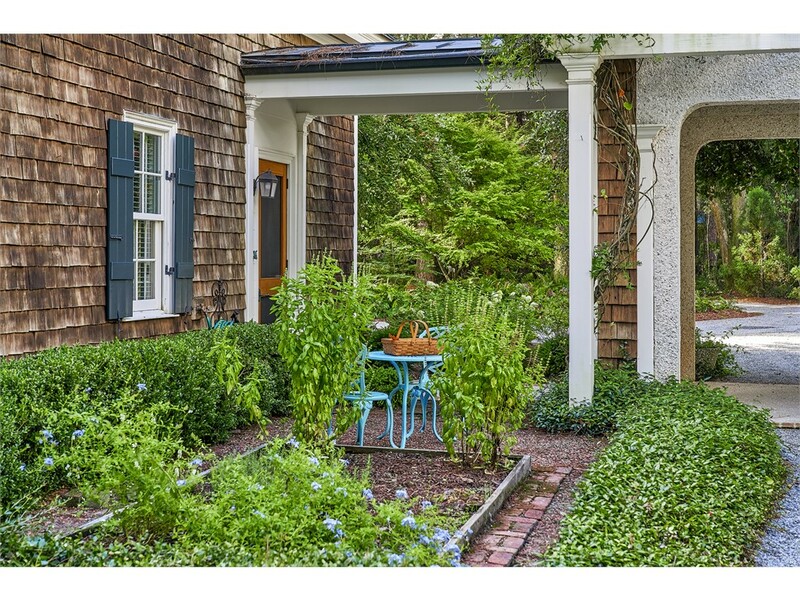 •	Potting Shed, 3 raised garden beds and irrigation system. 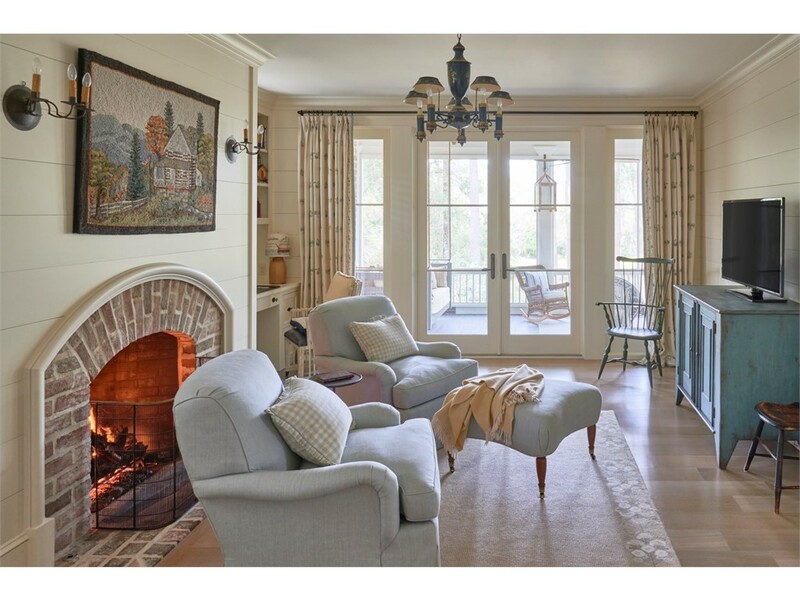 •	Screened porch with fireplace. 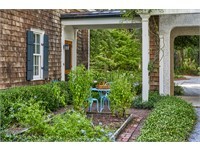 •	Fenced yard with a dog run. 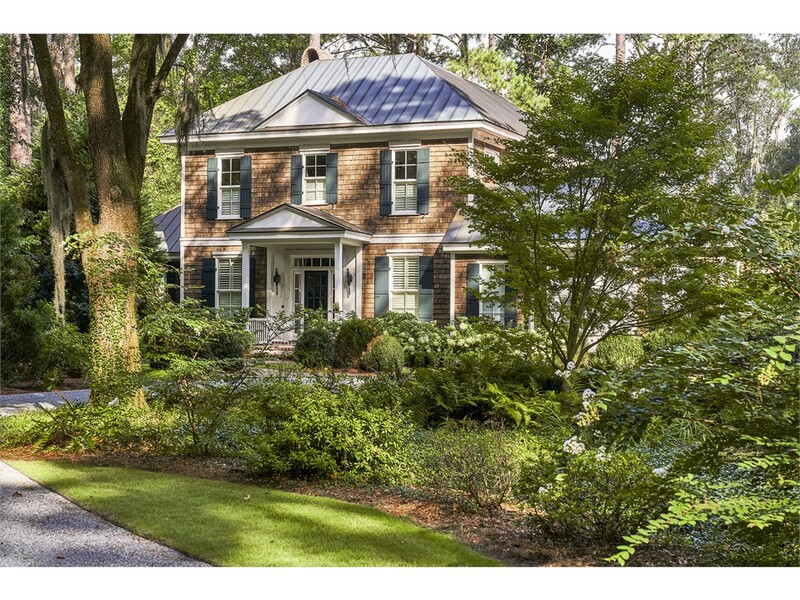 •	Generator for both Main residence and carriage home. 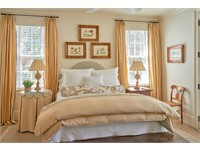 •	First floor guest bedroom on Main house with full ensuite bath and exterior patio. 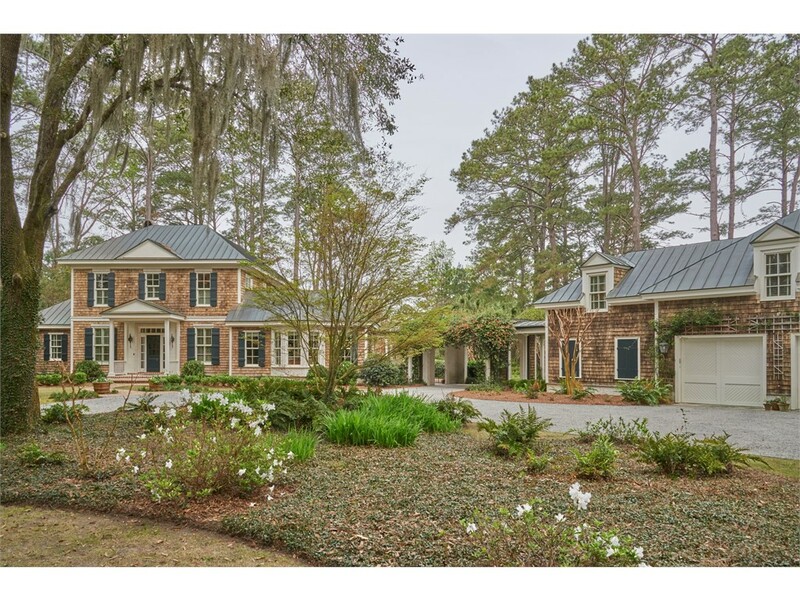 •	Complete exterior and interior renovation in 2013: All systems, fireplaces, exterior brick, insulation, tankless water heaters, 500 gallon propane gas tank. 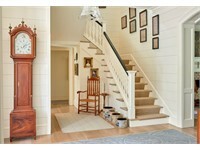 •	Hardware: Rocky Mountain and White Chapel.